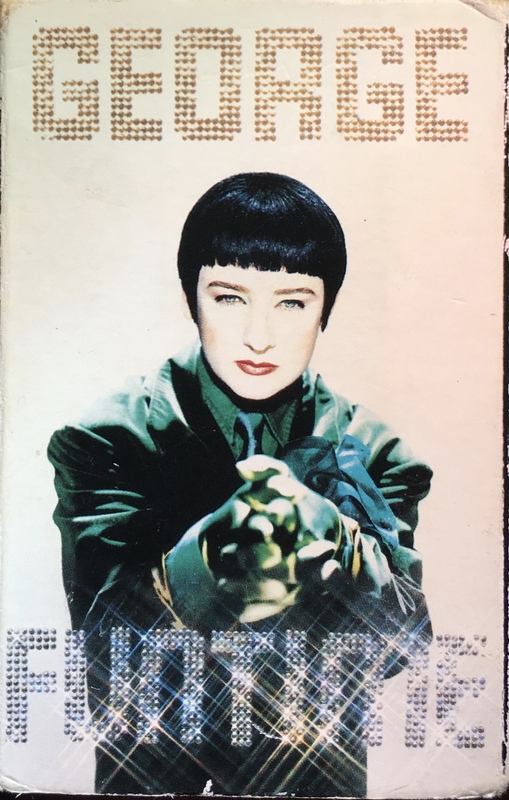 Boy George. ‘Funtime’: UK; Virgin, VSC 1538 2. Card slip-case with picture front and black side and rear panels. Track list on rear panels. 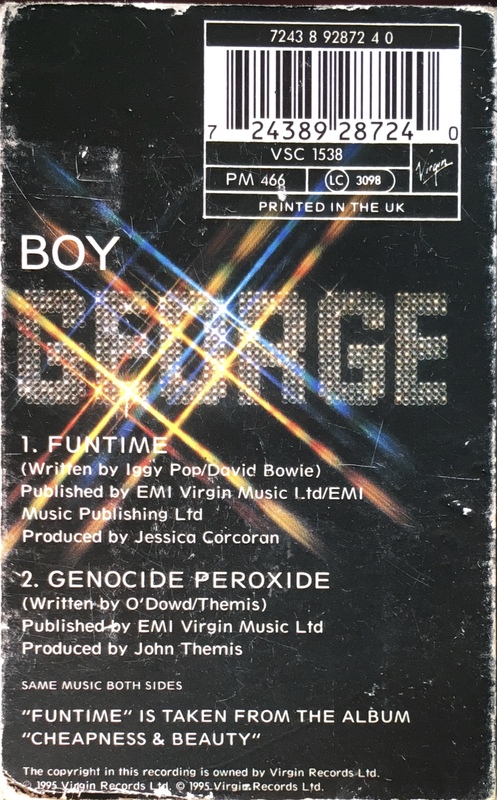 Cover of ‘Funtime’ co-written by David Bowie & Iggy Pop.